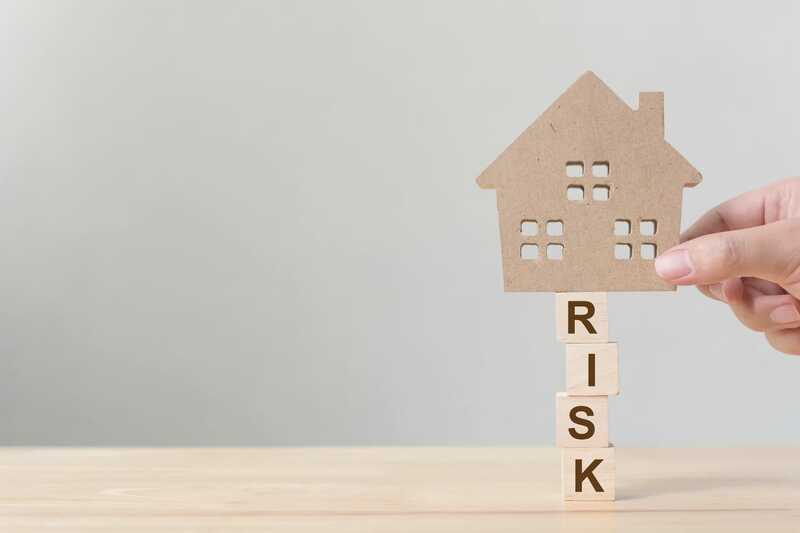 There’s no doubt that buying and selling property can be stressful, but for some people, when they consider the return on investment that can be achieved in the property market, the chance to invest is just too tempting. Contact Greenco today to talk about investments, property sourcing and developments. If you love what we do, but aren’t sure if full investment is a project you can take on for any reason right now, then ask us about property sharing agreements and profit sharing with Greenco for a ‘no profit no fee’ investment opportunity. At Greenco, we have a specialist team working with clients who choose to buy property as a means of sound investment. Although as responsible professionals, we’ll be the first to state that the price of property can go down as well as up, we’ve built a fantastic track record of supporting our clients through the end-to-end investment in property that has yielded true return on investment. Some clients invest in property to benefit from the ROI through capital growth or rental income. Others take things a step further, and put in the time and finances needed to increase their ROI through property development, management and refurbishment. Whatever your plans, ideas or ambitions, the team at Greenco are here to provide objective advice and professional support from start to finish, and we can be as hands on or hands off as you wish. Residential, commercial, retail, industrial, office space, or even land! Pop in to one of our offices to glance through our portfolio of investment properties, or if you prefer, tell us what you’re looking for, and we’ll use our network to source a range of ideal properties currently off-market. Our relationships with property specialists and satisfied customers across the region means that the team at Greenco are well-placed to go ‘off-market’ in order to source the best deals. We deal with investments from £40k upwards for cash purchases, and from £20k upwards for clients with a mortgage. 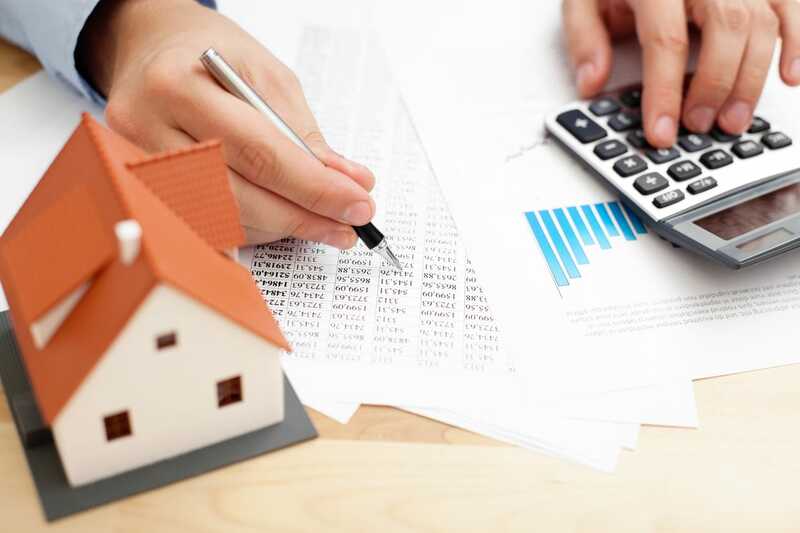 If you’ve got the finances in place but don’t have the inspiration, ask to see our impressive portfolio of past investments, and ask to speak to our very satisfied customers, who will all vouch for why Greenco are the specialists when it comes to investments and property sourcing. Residential, commercial, retail, industrial, office space, or even land! We can source all property types, even if what you’re looking for isn’t currently advertised on the market.